The last few days of Paris fashion week were rather unimpressive, and that’s depressing, as the season had many great moments. 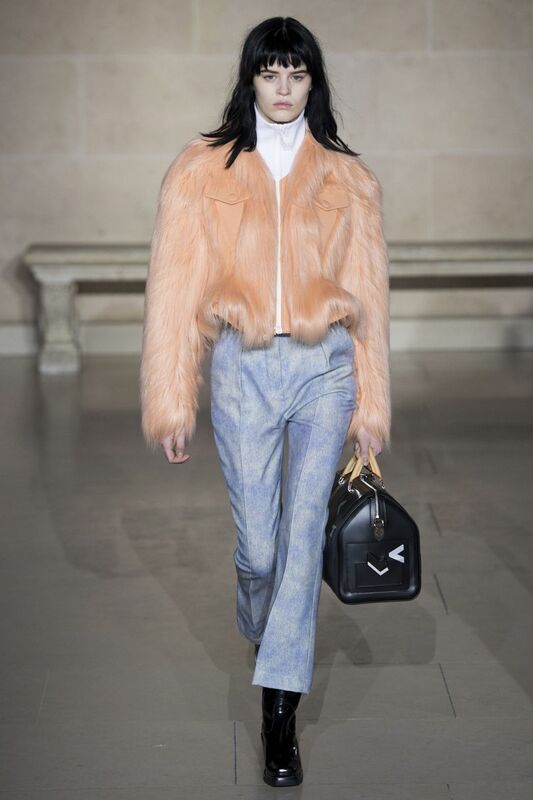 While Miu Miu was quite a joke, Nicolas Ghesquiere‘s collection for Louis Vuitton made me think of the designer’s past. 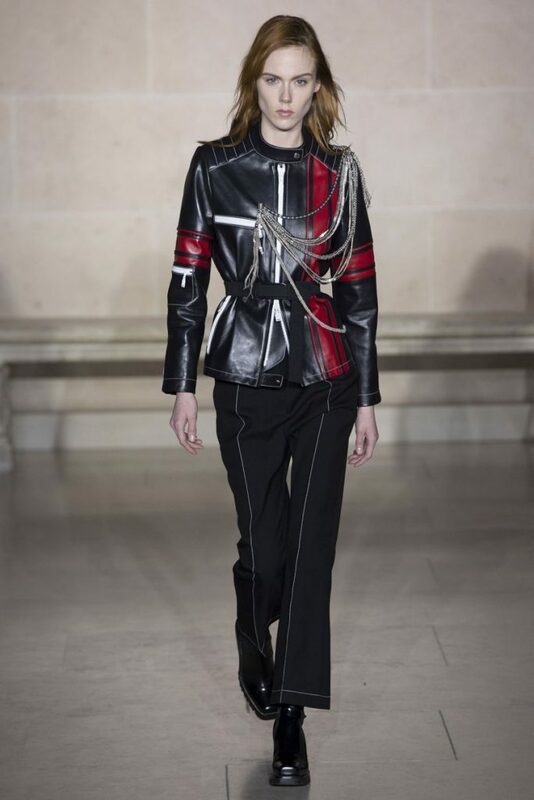 His work at Balenciaga was unforgettable – the vision of future wardrobe, über-cool spontaneity, memorable shoes. His very first collections at Vuitton were incredible, too. But for the last few seasons, Ghesquiere seems to rest on his laurels: biker-girl gears, satin dresses, sporty knits. Same story of a “contemporary girl”. Maybe he didn’t want to introduce anything new this season? Designers slowly start to turn their heads towards being permanent in terms of fashion. But Nicolas’ autumn-winter 2017 collection wasn’t classic. It didn’t have a spark. Well, yes, it was presented at the Louvre. But shouldn’t the clothes be in the spotlight? 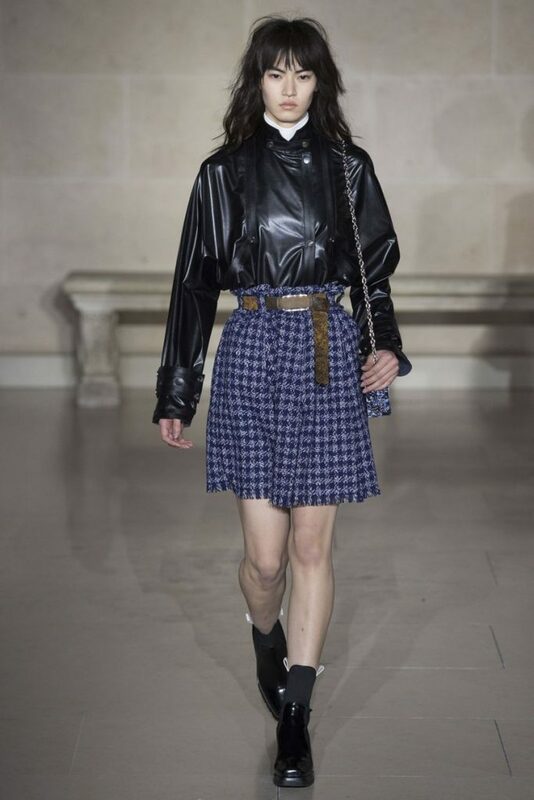 Big, corporate brands like Louis Vuitton tend to put pressure on things like settings, handbags, etc., but it hurts to see how Ghesquiere’s bright talent begins to drown. 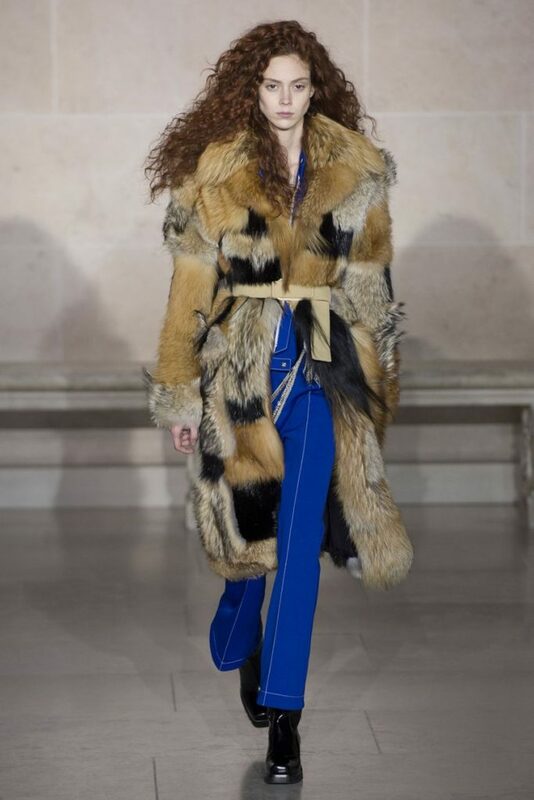 This entry was posted in PFW, Trend Reports and tagged AW17, Louis Vuitton, paris, pfw. Bookmark the permalink.